What do you look for in a beer? Do you consider a big hop signature, evident alcohol, and a floral nose among a beer’s essential virtues? If you answered yes, this aggressive British beer should be one of your favorites. 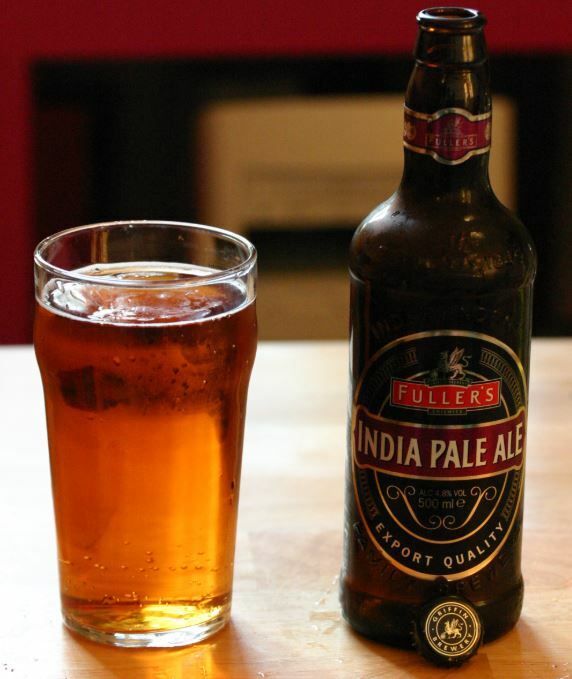 Known as either India Pale Ale, or more simply IPA, the origin of both Pale and India Pale Ale dates to the late 1700’s and a revolution in brewing. Throughout Great Britain’s early brewing history beers shared one characteristic — a deep colored murkiness, and it was caused by an error made during the most fundamental step in beer making. The problem was rooted in their method of malting, the process of converting a grain’s starch to sugar. Brewers made their own malt by soaking barley and allowing it to germinate (sprout), but to prevent the embryonic plant from consuming all the fermentable sugars as food, they needed to halt germination. Brewers stopped it by “kilning”, a process of drying the wet grain in an oven. Unfortunately, their ability to control the oven’s temperature was primitive and often the grain was kilned to a darkish hue, which was then imparted to the finished beer. “Oh Beer! Oh Hodgson, Guinness, Allsop, Bass. Of course Guinness was included for their famous stout, but all the others were brewers of Pale Ale. In fact at one time Allsop was of stature equal to Bass. Hogdson too was famous for his pale ale, and he leads us to India Pale. In the late 1700’s Hogdson was the most popular ale brewer in London. With easy access to shipping from the capital, Hogdson was in position to supply beer to homesick English colonists around the world. Of these, none felt so removed, nor thirsted more for the pleasures of English breweries, than the troops garrisoned on the sub-continent of India. Hogdson rightly believed it a huge market waiting to be tapped, but how could beer survive the trip around Africa? Hogdson used three brewing methods to ensure his ale weathered the journey. First, he knew hops were a natural preservative. Indeed, it was this property that first motivated brewers to use hops. Hogdson reckoned an increased hopping rate would help in transit. 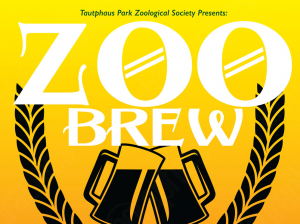 Next, he took advantage of another natural preservative in beer, and he brewed one with an exaggerated level of alcohol. Finally, he used abundant dry hopping as an additional preservative, and he rightly thought it wouldn’t harm the taste because it would mellow during the long voyage. He couldn’t have guessed better, the measures not only ensured Hogdson’s modified Pale Ale arrived intact, the recipients considered it an improvement. Hogdson’s modifications resulted in a variation both closely related to, and distinctively different than, pale ale. To differentiate it from pale it was bestowed with the name of its destination, thus the birth of what’s known as India Pale Ale. Characteristics of this beer can, as with other styles, vary somewhat, but an IPA will always exhibit the alcohol and hopping that distinguished the original. Hogdson and his contemporaries designed their IPAs with original gravities of 1070 and above, which translates to alcohol levels of a whopping 7.5 to 8%. Modern recipes usually attain a more modest level of 1050 to 1060 OG, for a subdued, yet still noticeable strength of 5.5 to 7%. Specialty malt additions of carapils and crystal contributes to the deep copper\amber color and provides an undertone of faint but perceptible caramel. Conditioning favors the mild end of the spectrum but at times might be considered quite lively when compared with other English ales. In general, a traditional IPA will possess a nose of perfumey alcohol, fruitiness, and malt, although newer versions frequently overshadow the malt with strong hops. English brewers typically use hop varieties of Goldings and Fuggles, while American renditions of IPA employ Northern Brewer, Cascade, and Chinook, which project notes of citric or grapefruit-like flavors.